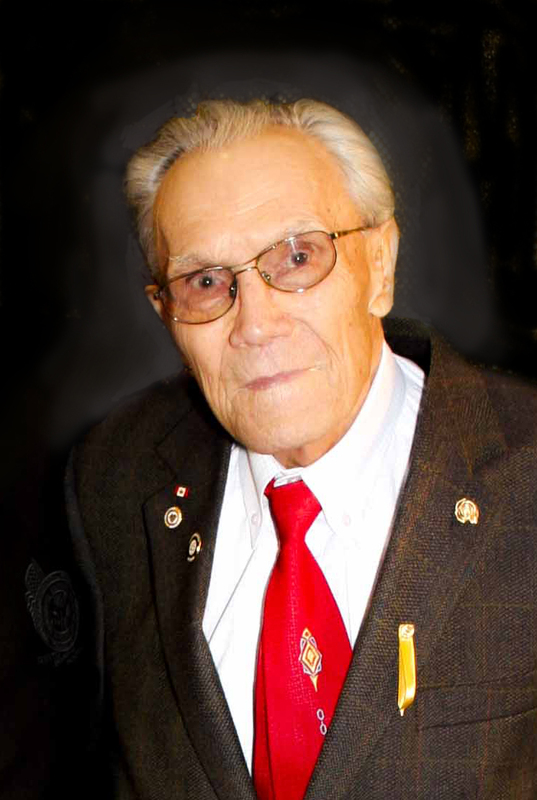 The International Brotherhood of Boilermakers Lodge 146 is sad to announce the passing of Brother Rene Marleau . Brother Marleau passed away on March 25, 2016, at the age of 91. He had been a member of the Boilermaker Union Lodge 146 for 51 years. A funeral will be held 10:00am on Thursday March 31, 2016 at Trinity Funeral Home, 10530 116 Street, Edmonton.